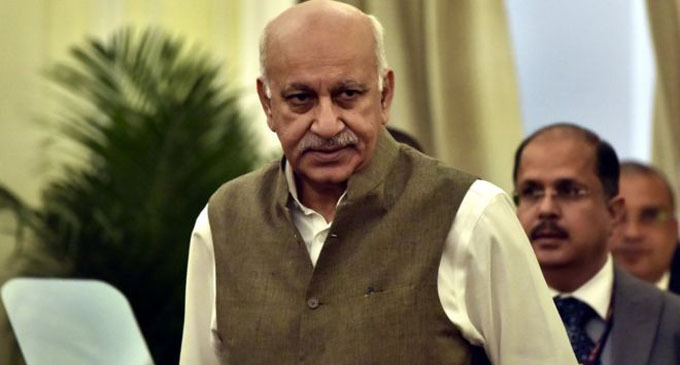 (FASTNEWS|COLOMBO) – Indian Minister M. J. Akbar has filed a defamation case against a woman journalist who named him as part of a #MeToo movement gripping the country. The former Newspaper Editor added that he would not be stepping down from his post as Deputy Foreign Minister. 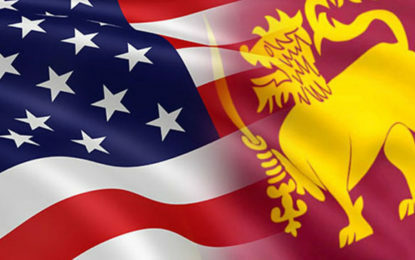 In a statement, Ms. Ramani said she was ready to fight the allegations against her. Apart from the case against Ms. Ramani, Mr. Akbar has threatened to also sue the other women who have spoken out against him. The Minister is the most high-profile figure to be named in India’s #MeToo movement. He returned from an official trip abroad on Monday and called the allegations false and baseless.